Ahh! So beautiful. We are huge fans of this lovely and rare vehicle. 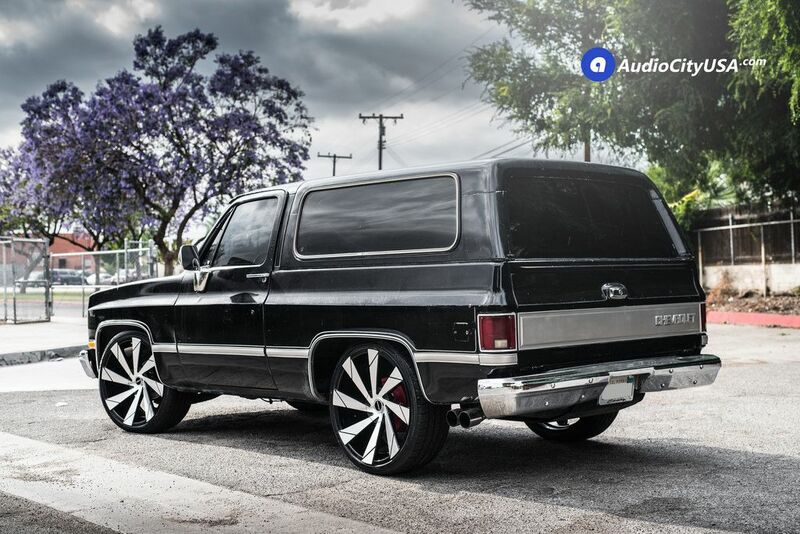 1982 Chevy-K5 Blazer is perfectly matched with the 24” Strada wheels. 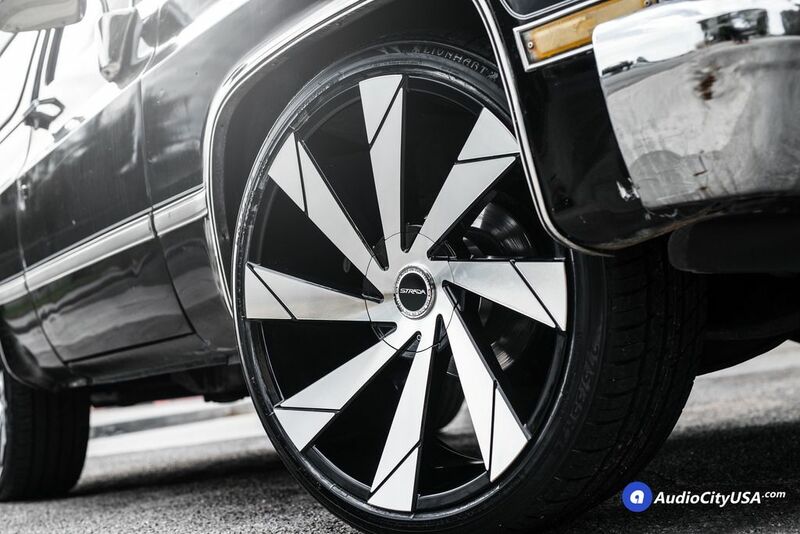 The wheels have a fantastic design that will blow your mind. 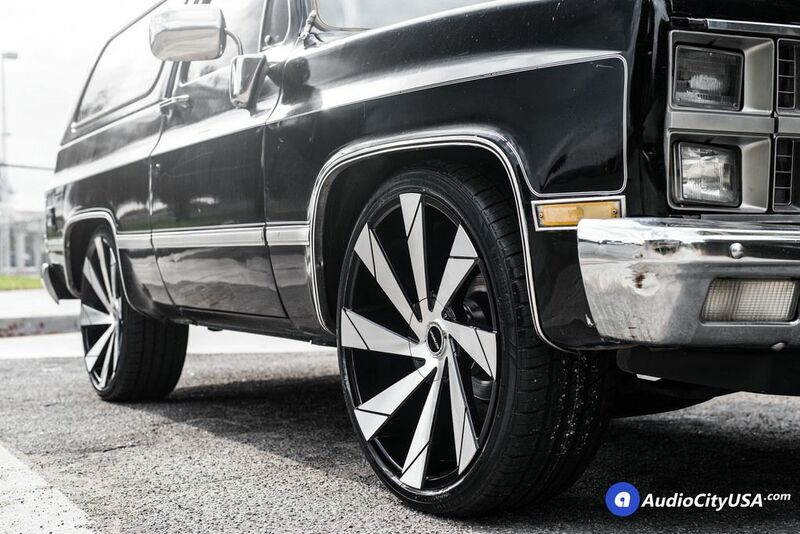 For this Lowered 1982 Chevy K5 Blazer our customer wanted a new and modern wheel with a concave profile, and went with 24″ Strada wheels Moto in a black machine finish. Wheel and tire set up is 24×10 wrapped with 275-35-24 Tires with no Rubbing issues. The older the car model is, the greater history it usually has, and this automobile is not an exception. Every part of this 1982 Chevrolet K5 has a lot to say. 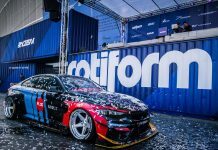 The car has highlighted the first innovative engine, which was a part of the model since 1976. by the way, the 6.2-liter 379-ci Diesel V-8 was also released in 1982. This particular engine is extremely popular nowadays as it is easily convertible to the vegetable-oil-run vehicle. You have to give utmost attention to the 24” Strada wheels due to the fact they can contribute to the Strada’s spectacular look. The wheels in this car are one of the numerous auto contraptions that are improved and altered. The Hubcaps are probably the most typical wheel add-ons. The car wheels are as substantial as some other indispensable car components. In fact, they are the most significant part of the vehicle after the engine. Do you like this customized Chevrolet K5? Let us know what you think in the comment box below.